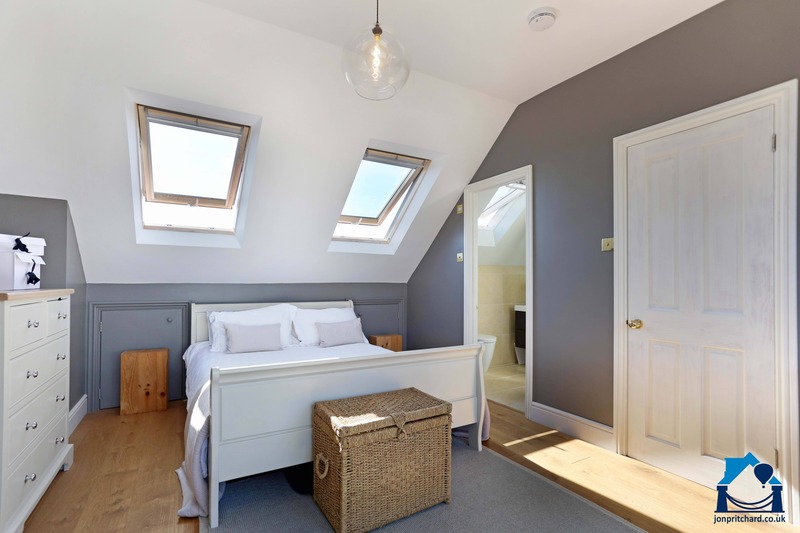 Most terraced loft conversions add a flat roofed dormer to the rear. 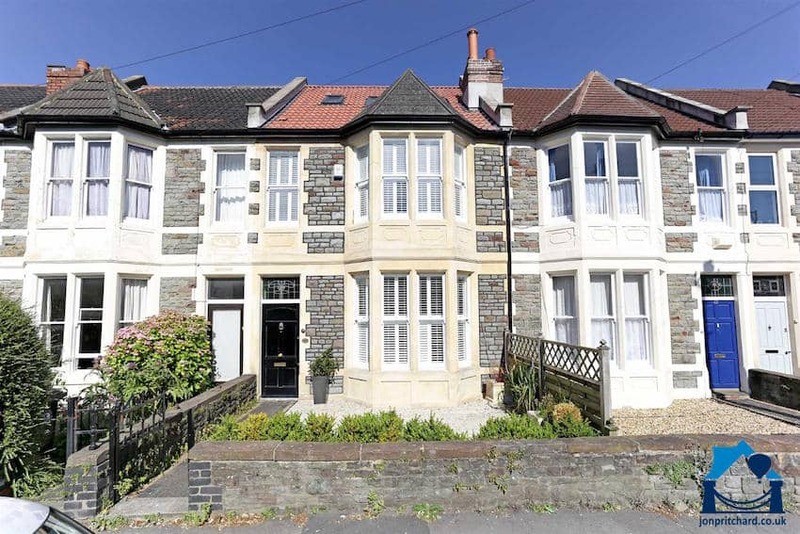 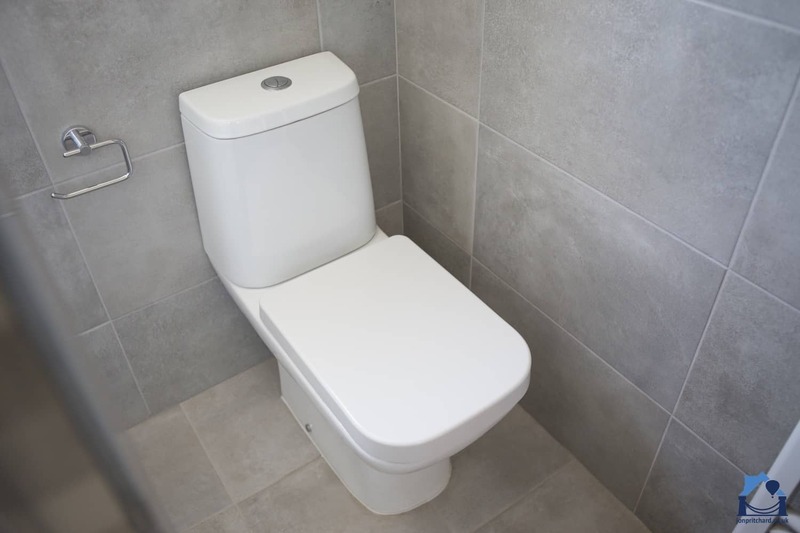 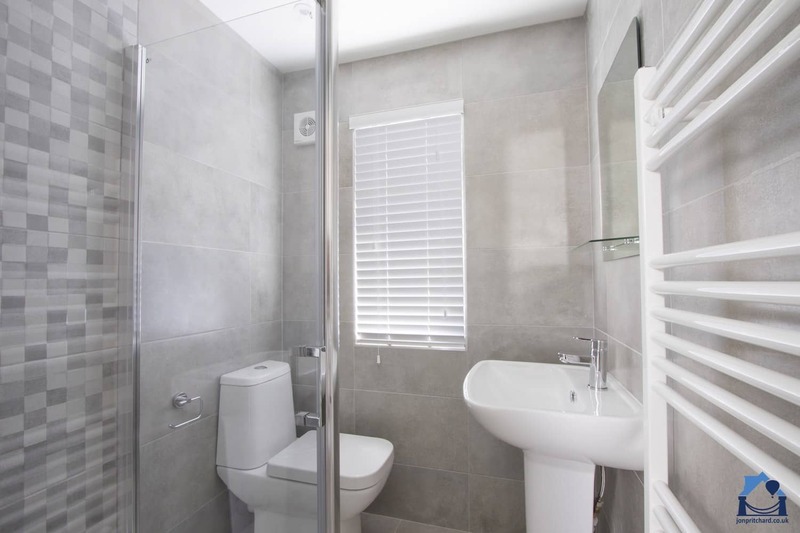 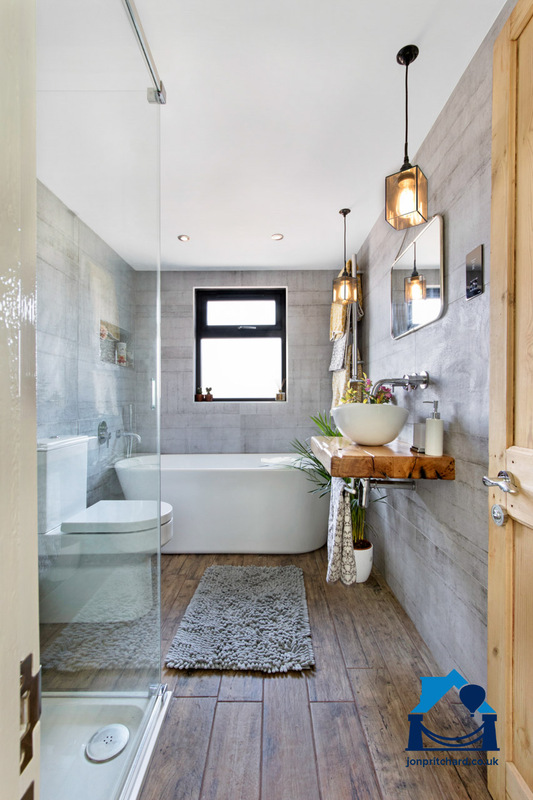 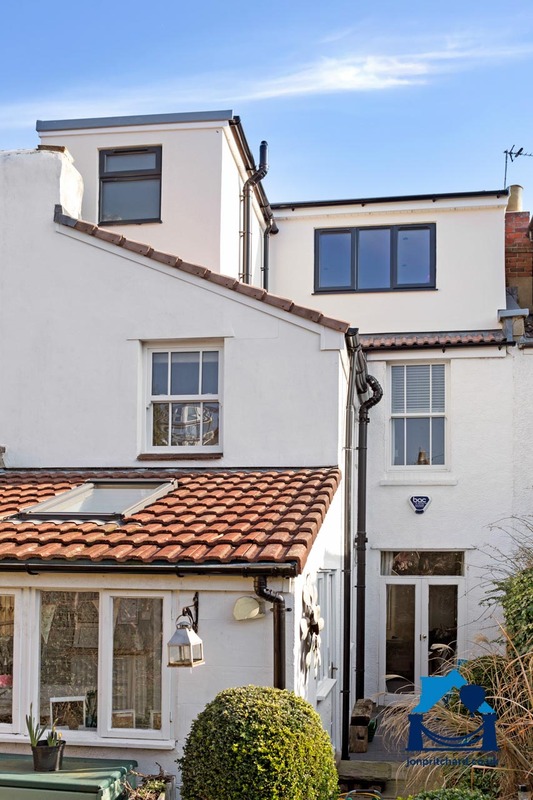 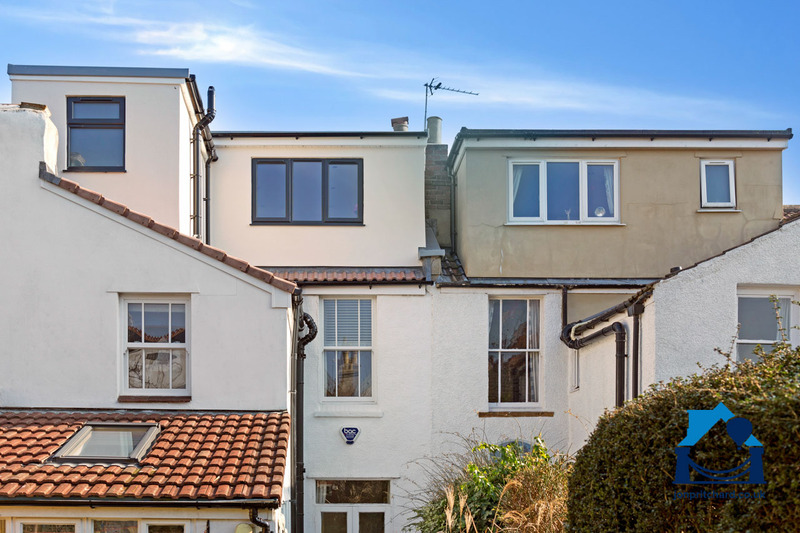 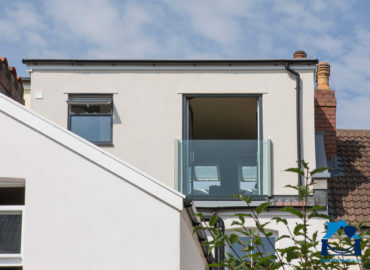 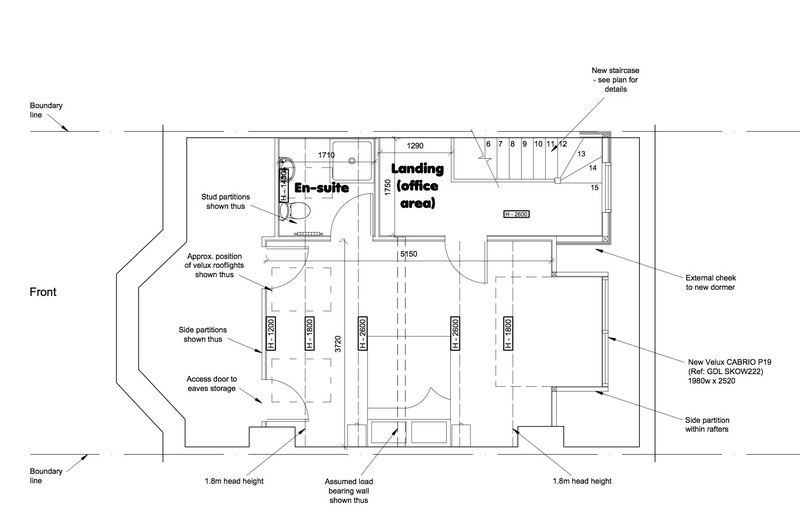 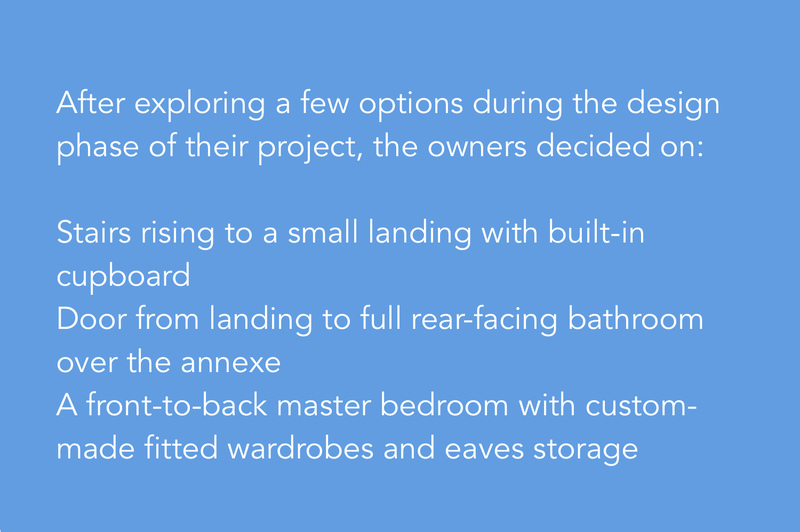 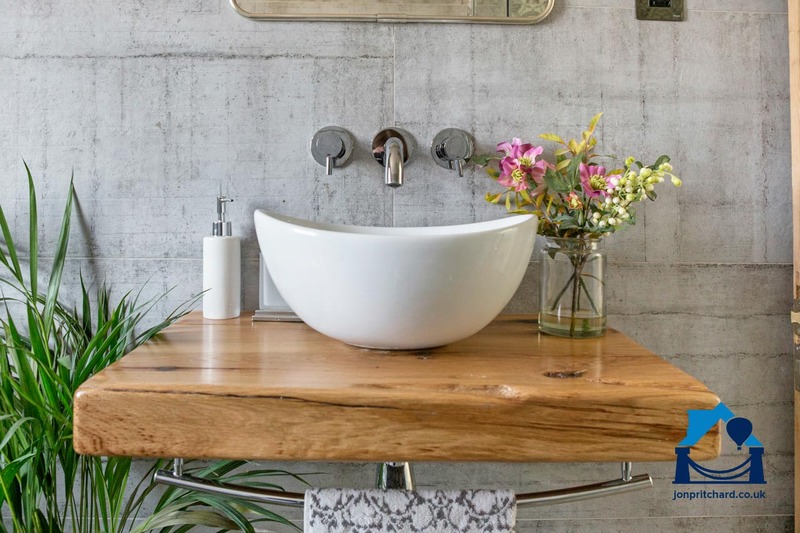 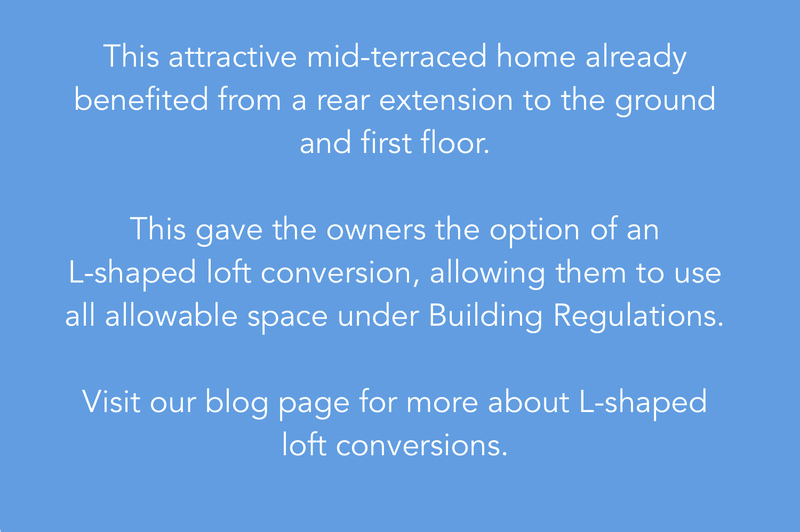 If you have an add-on to the back of your property (usually housing the kitchen on the ground floor and a bathroom above) you might like to look at an L-shaped conversion. 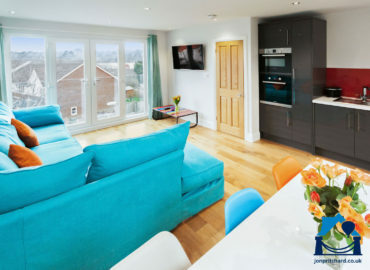 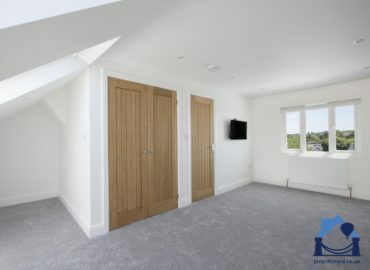 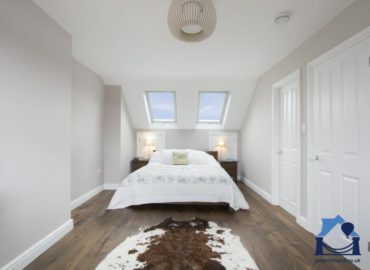 Our gallery includes photos from all kinds of terraced loft conversions completed by Jon Pritchard. 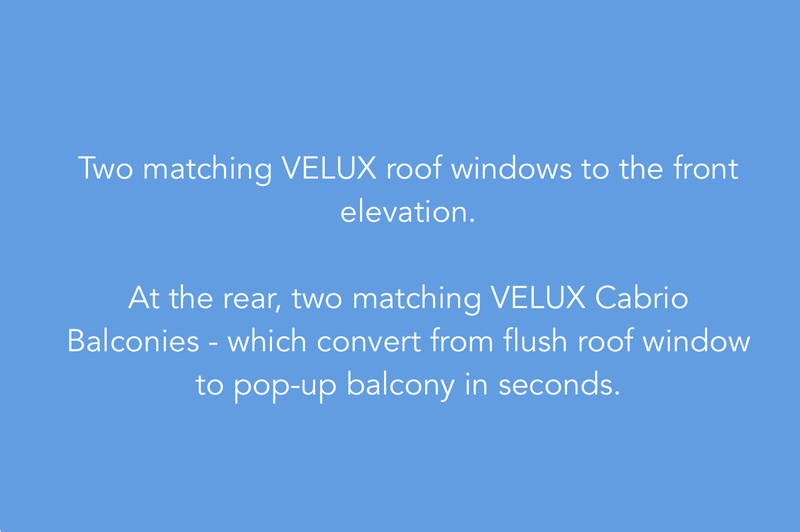 You’ll find a description of the conversion in the caption. 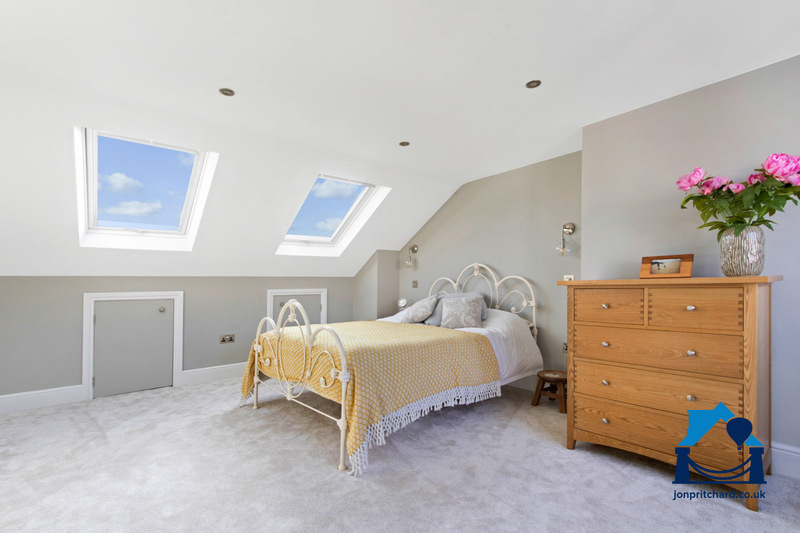 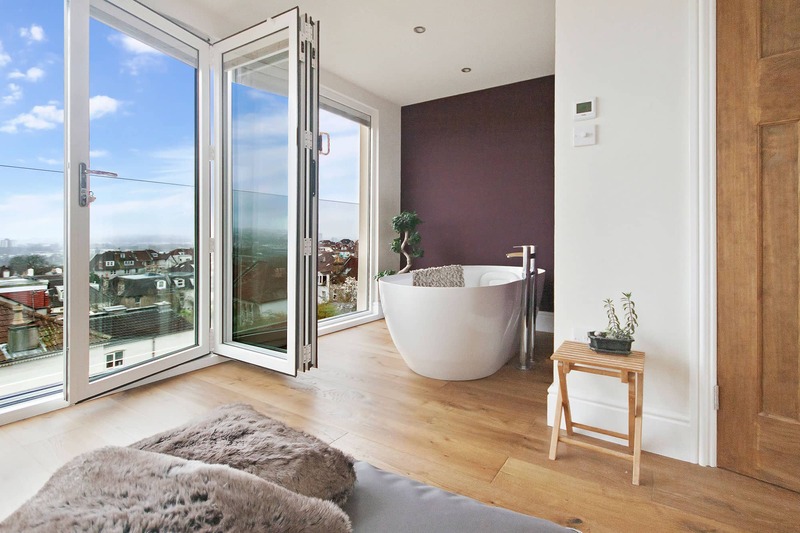 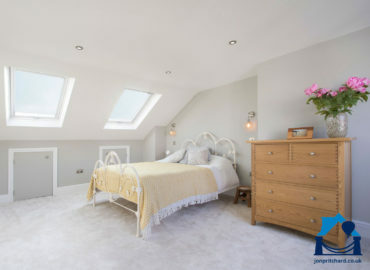 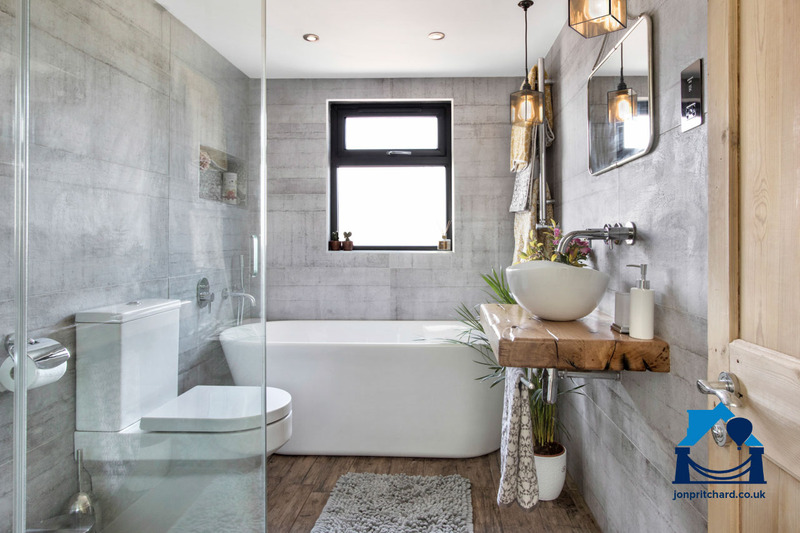 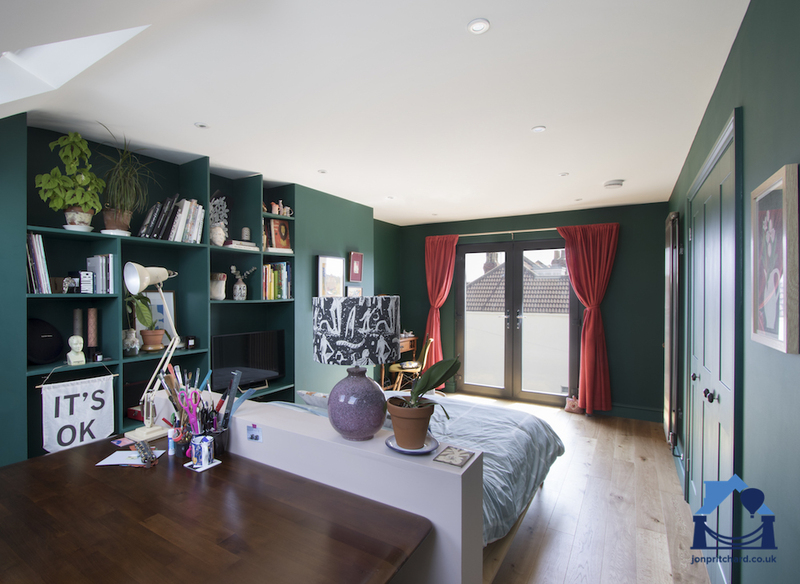 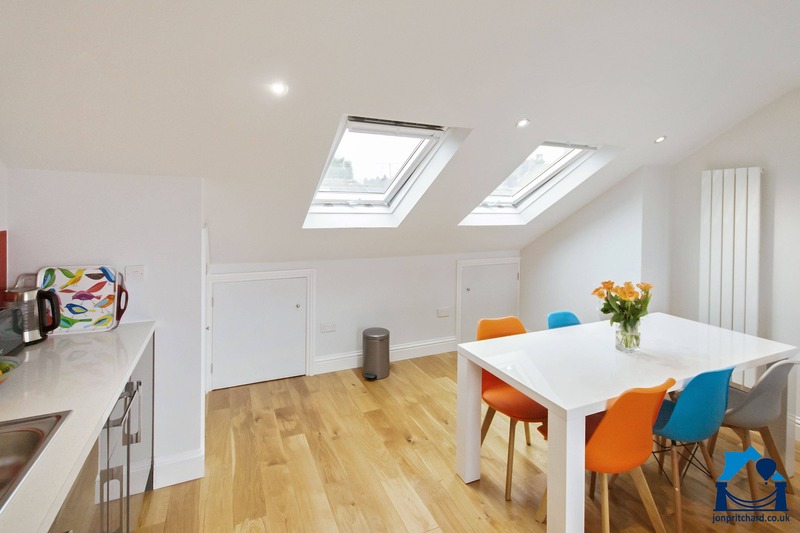 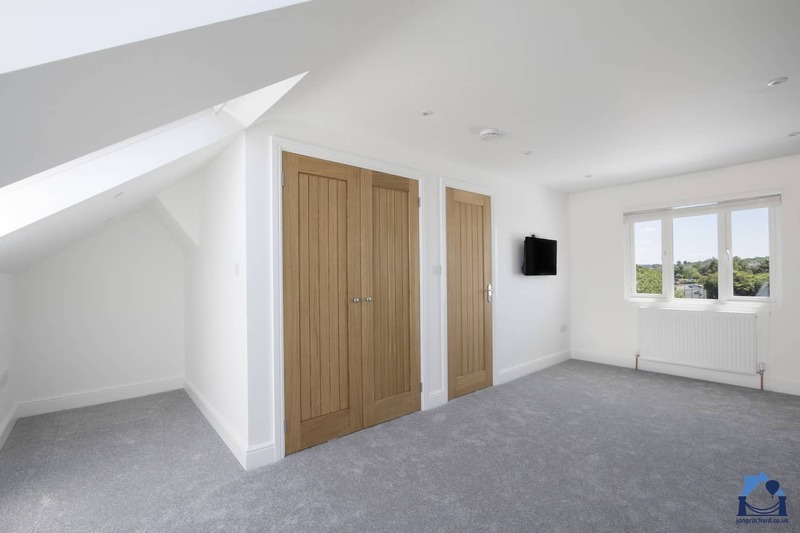 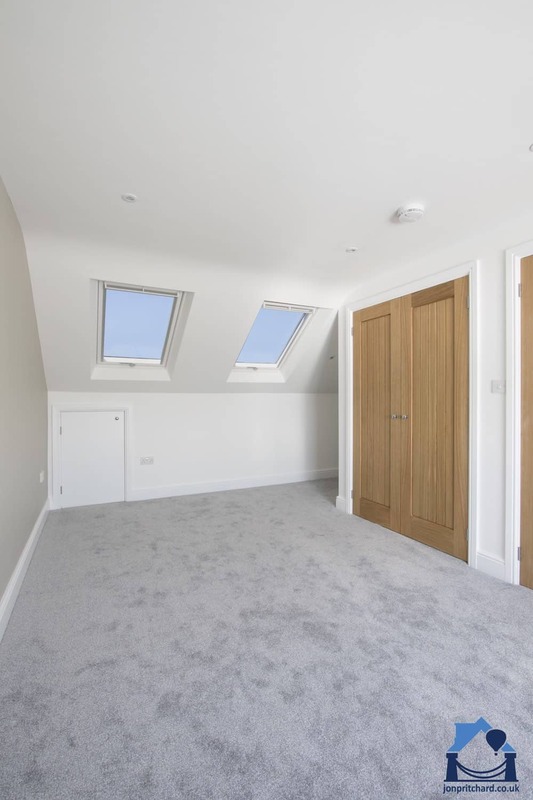 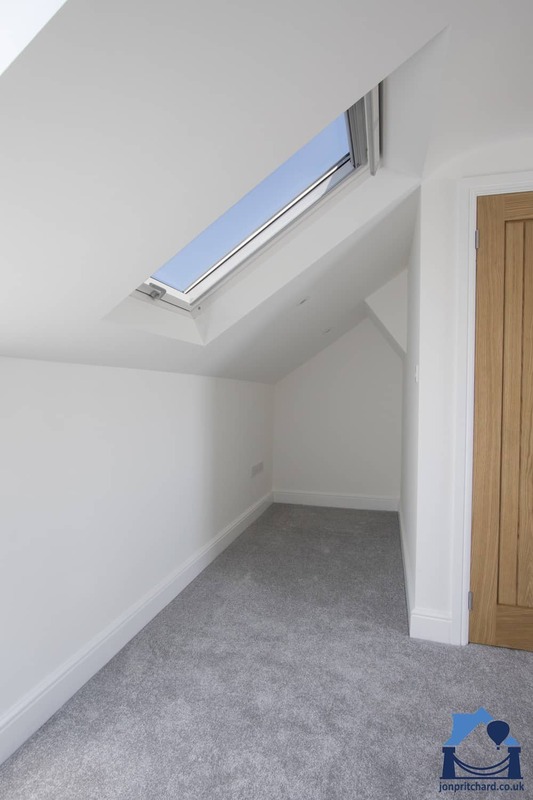 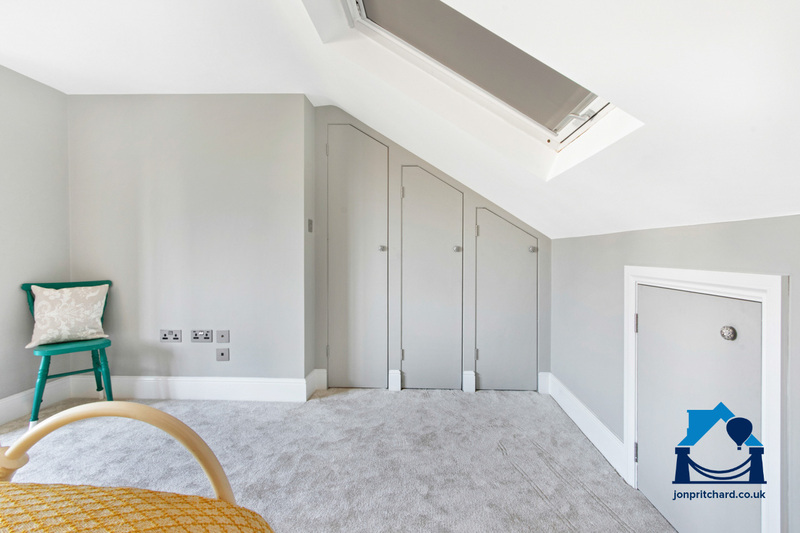 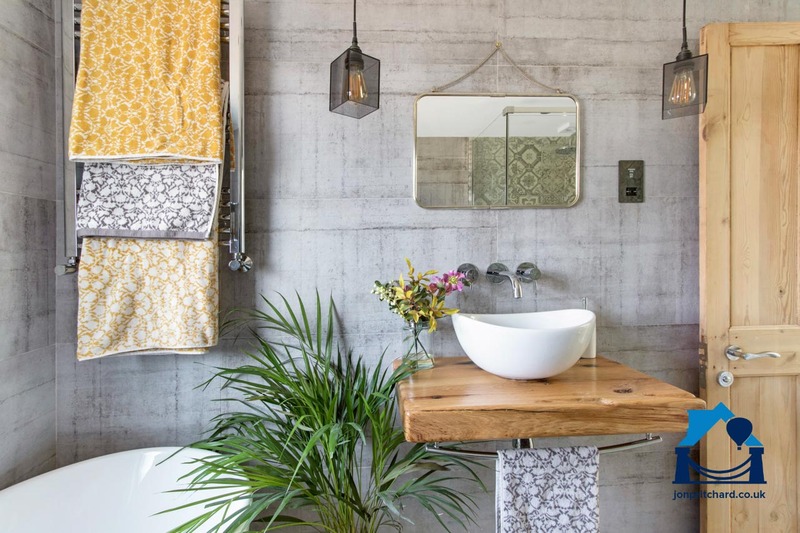 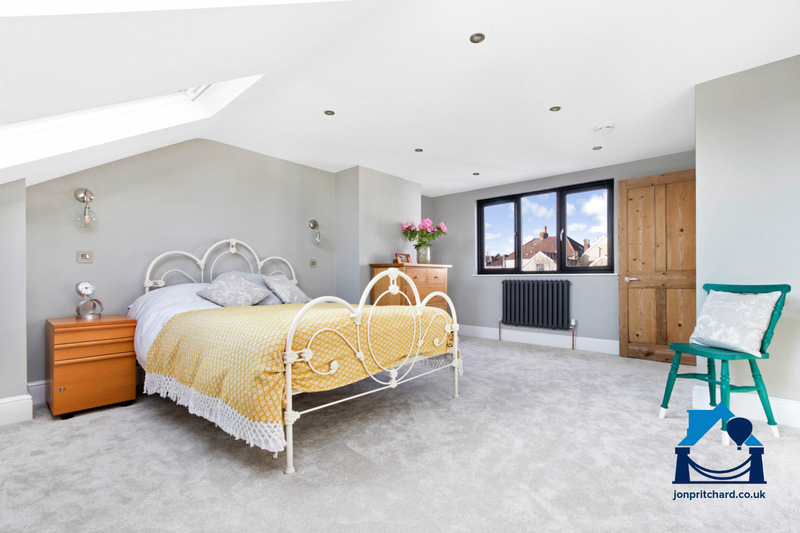 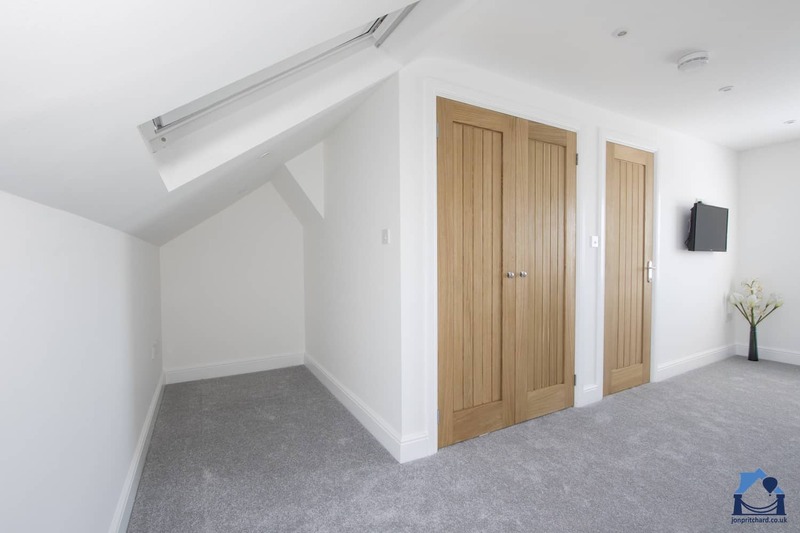 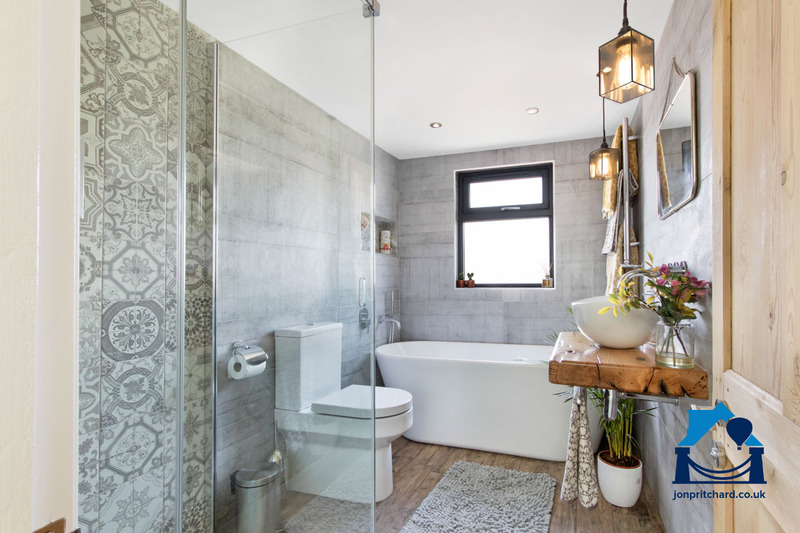 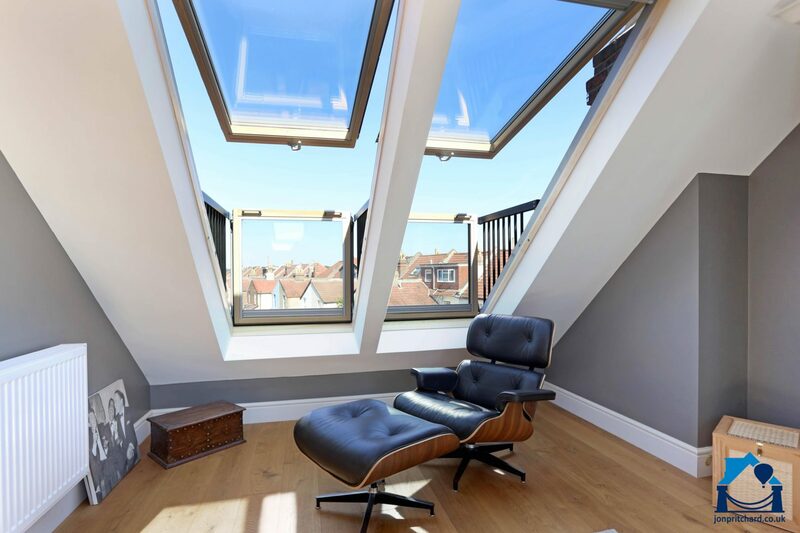 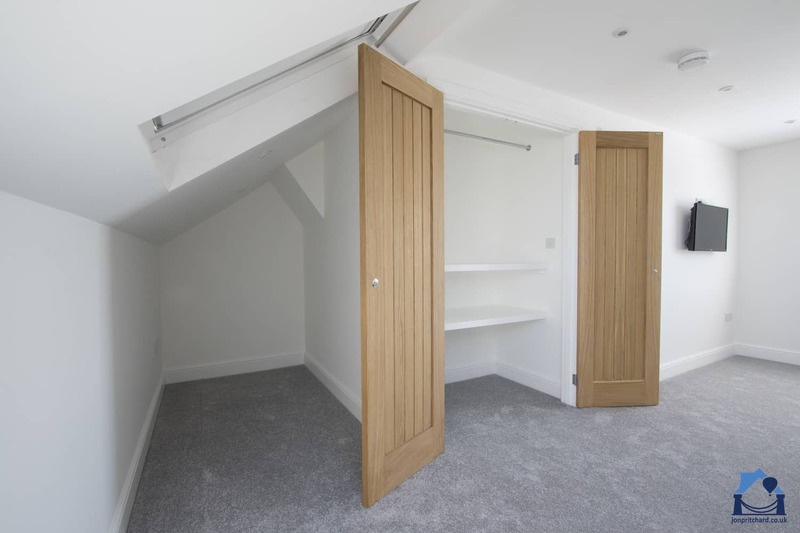 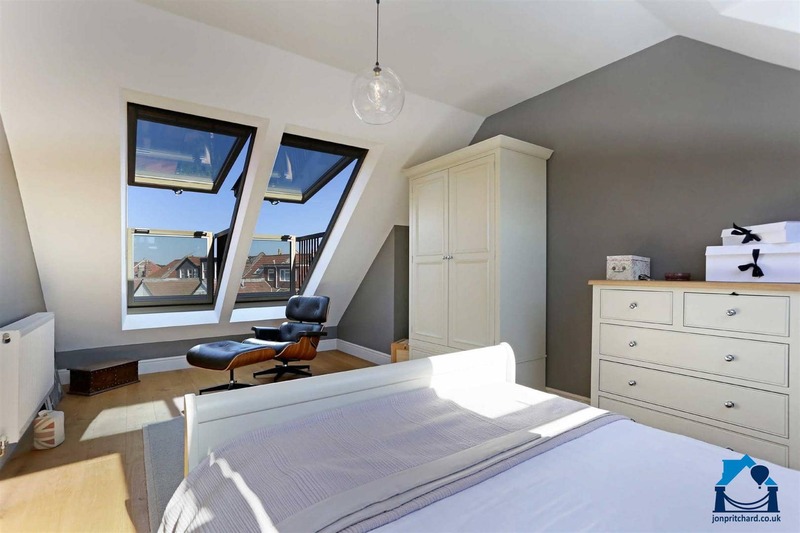 These images are just some examples of the possibilities for your loft conversion. 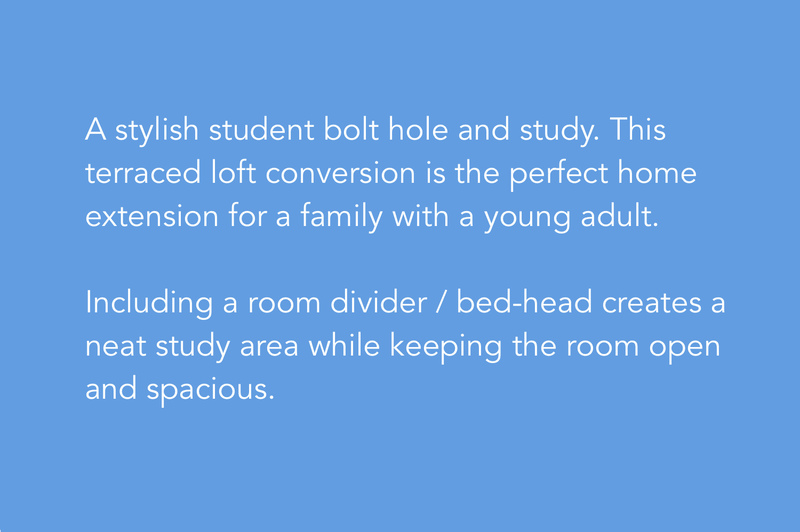 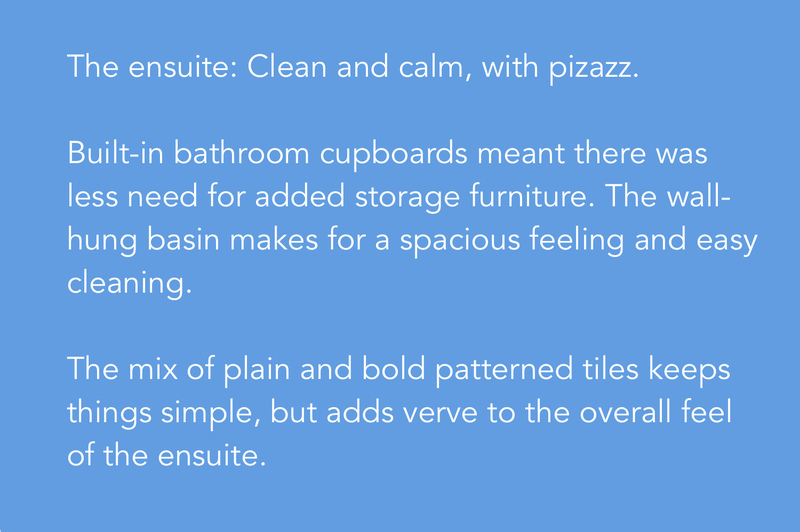 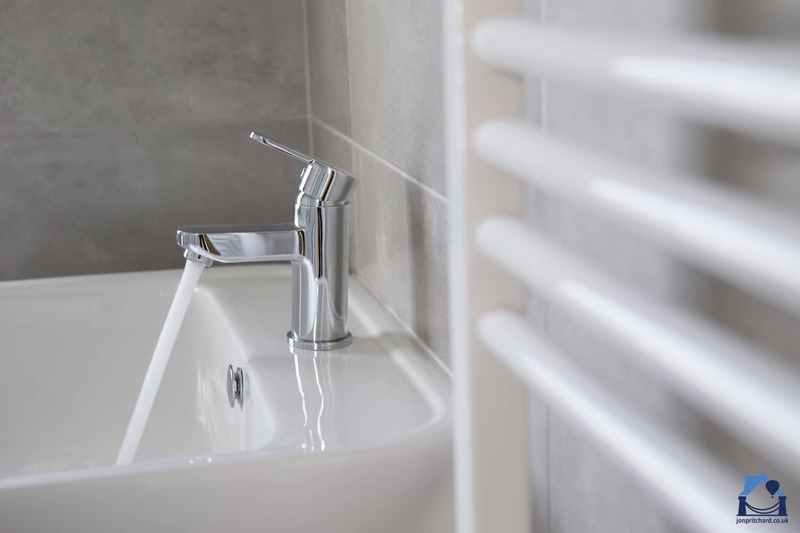 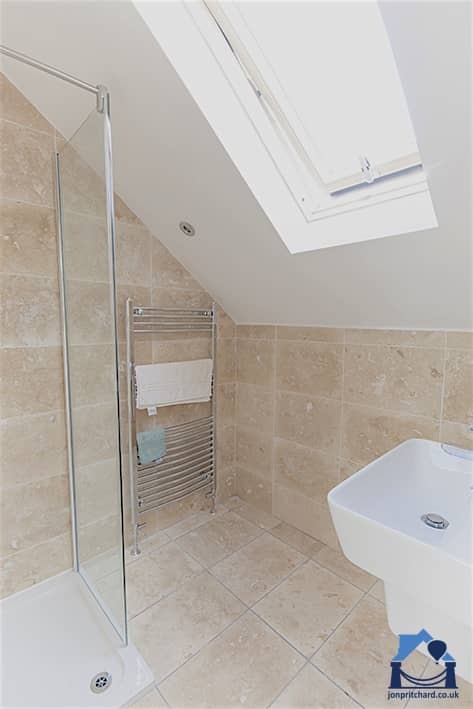 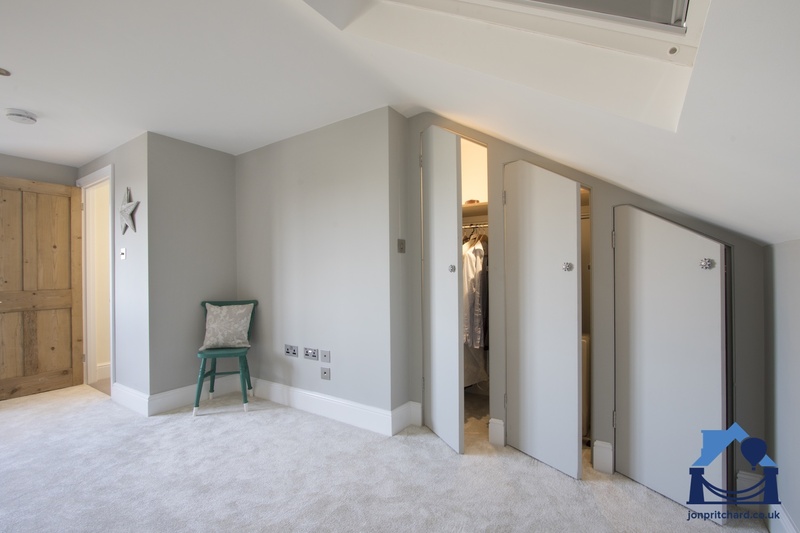 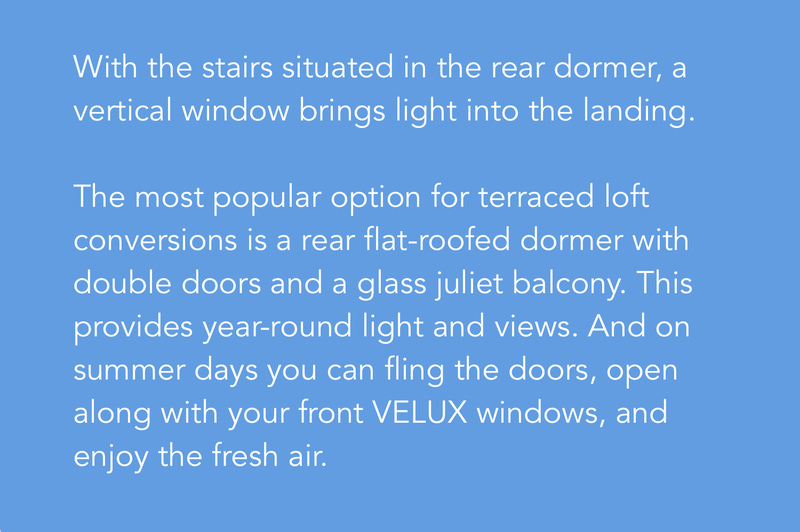 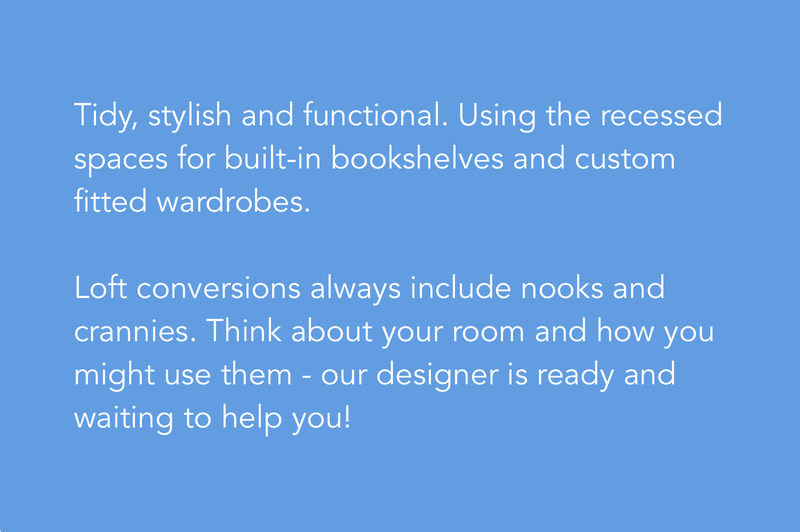 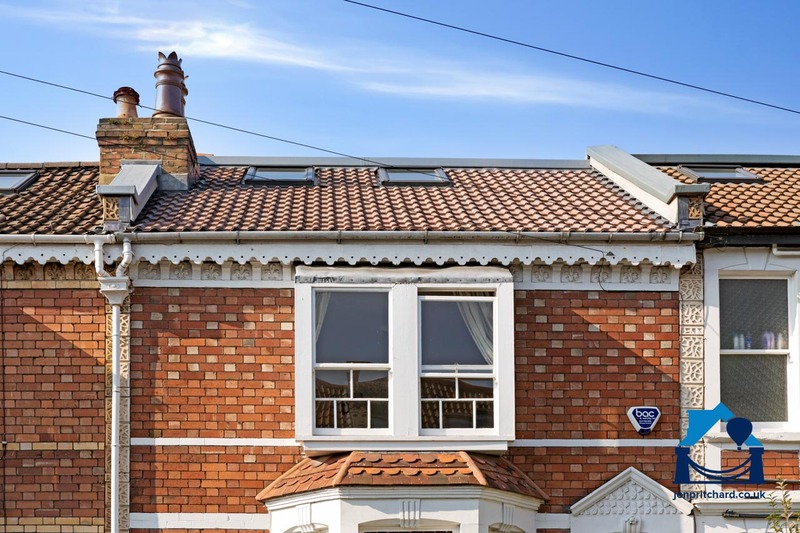 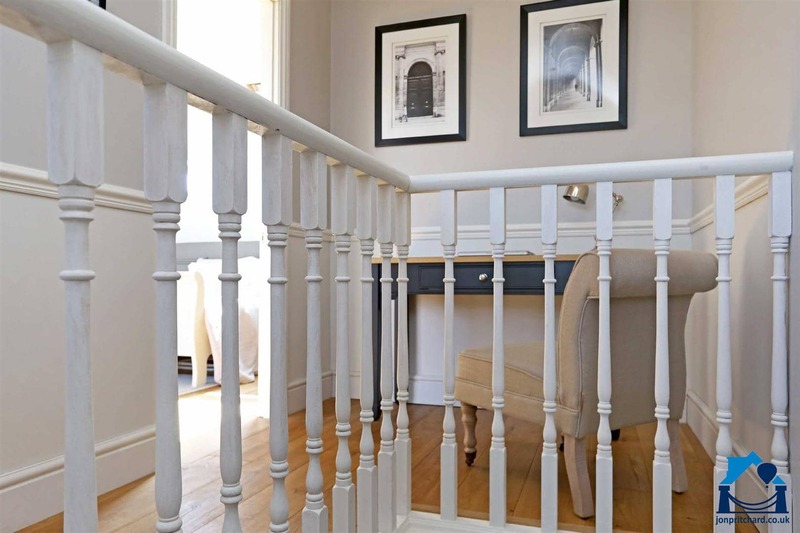 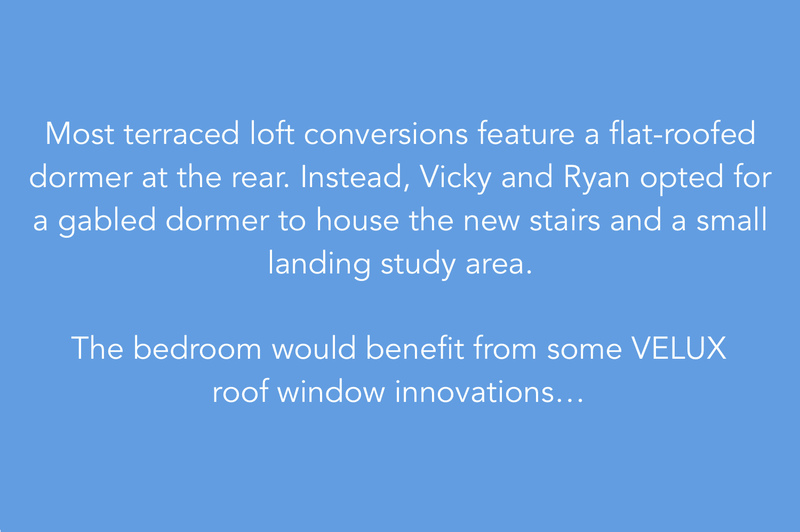 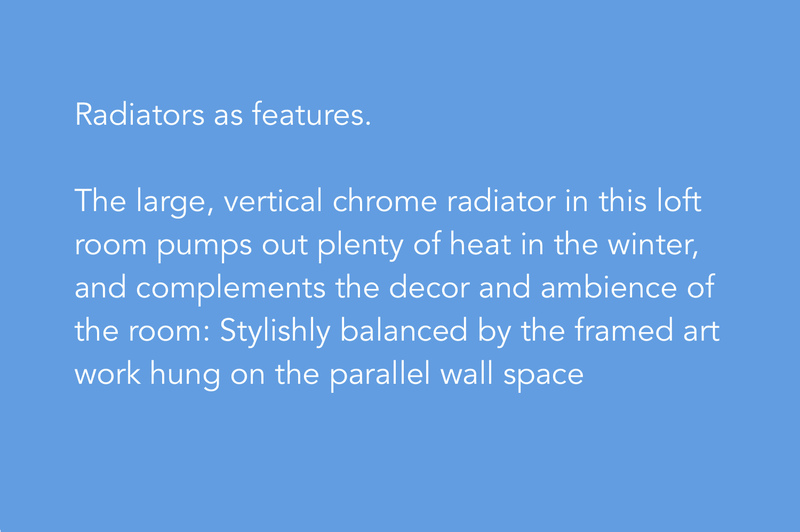 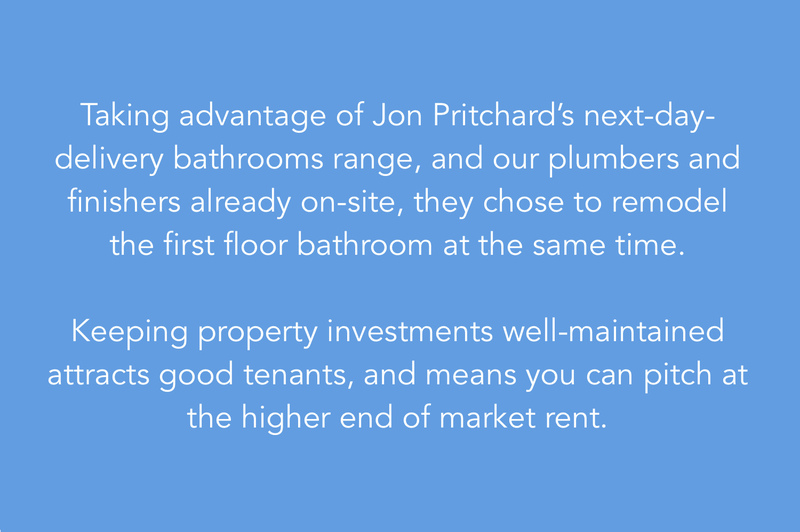 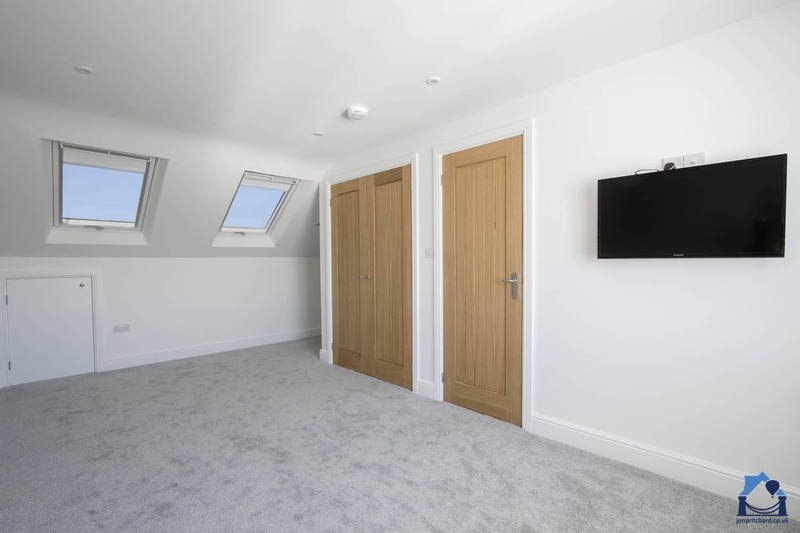 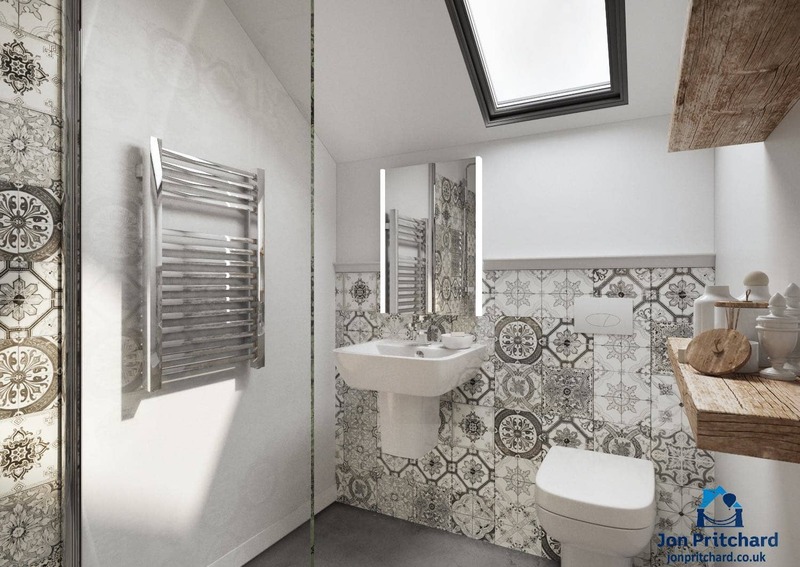 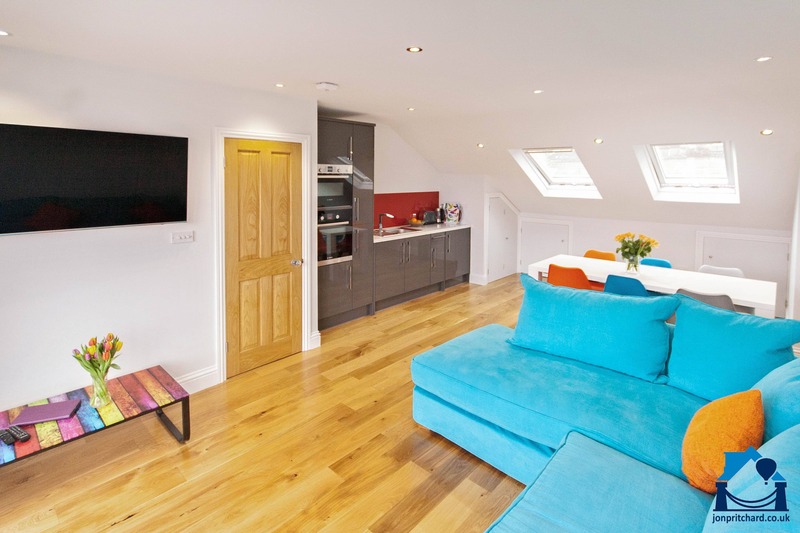 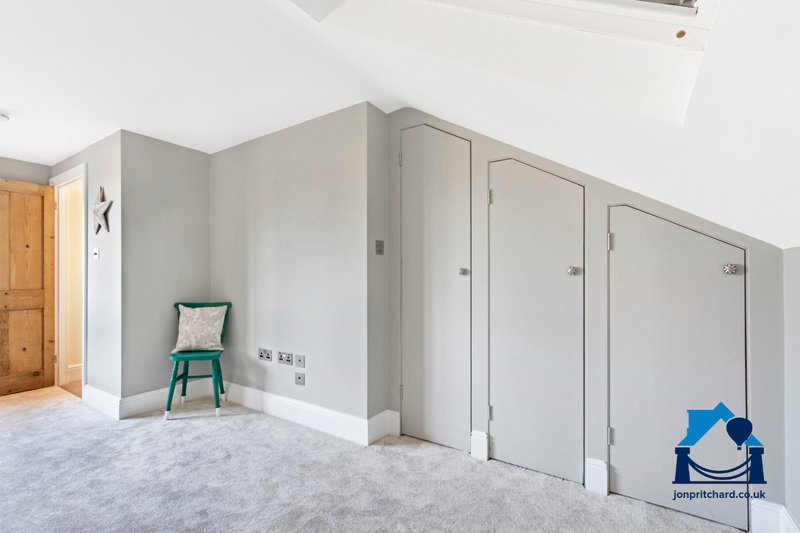 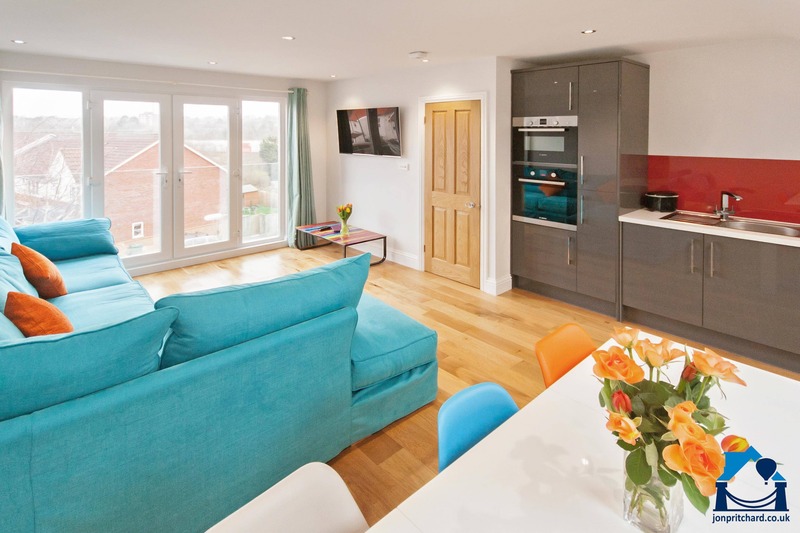 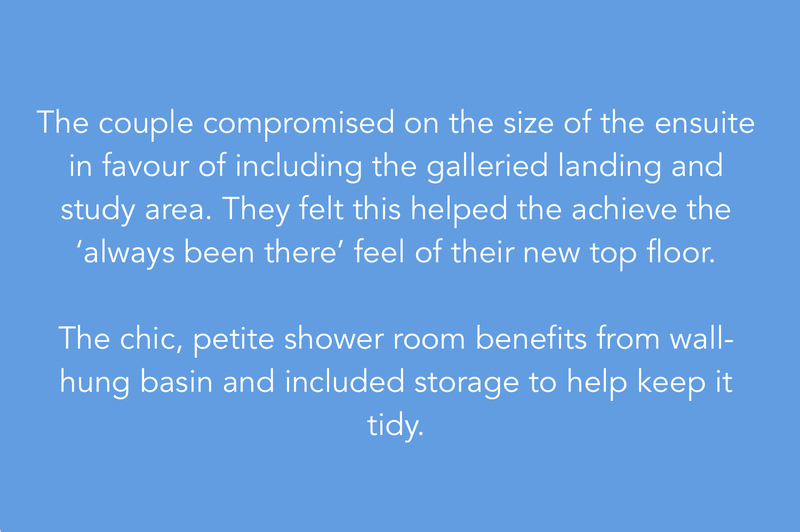 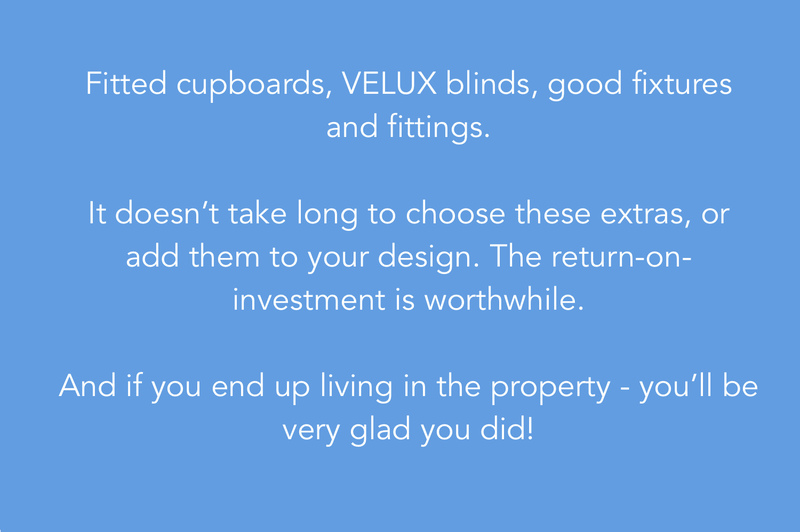 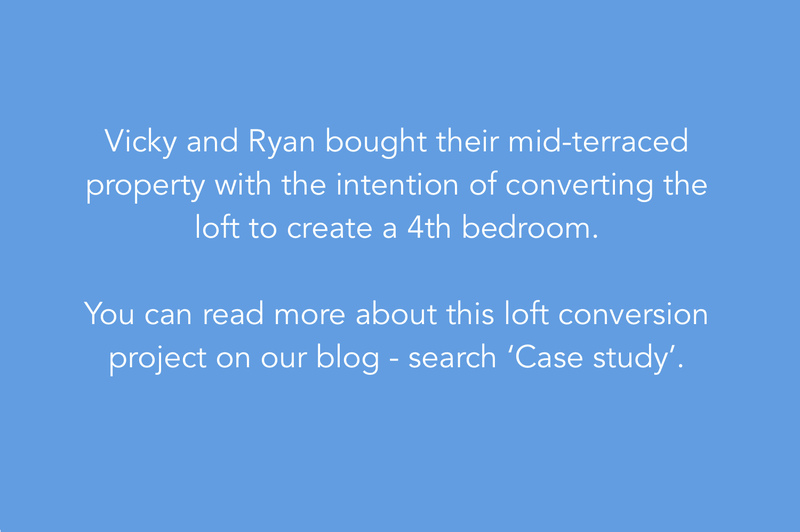 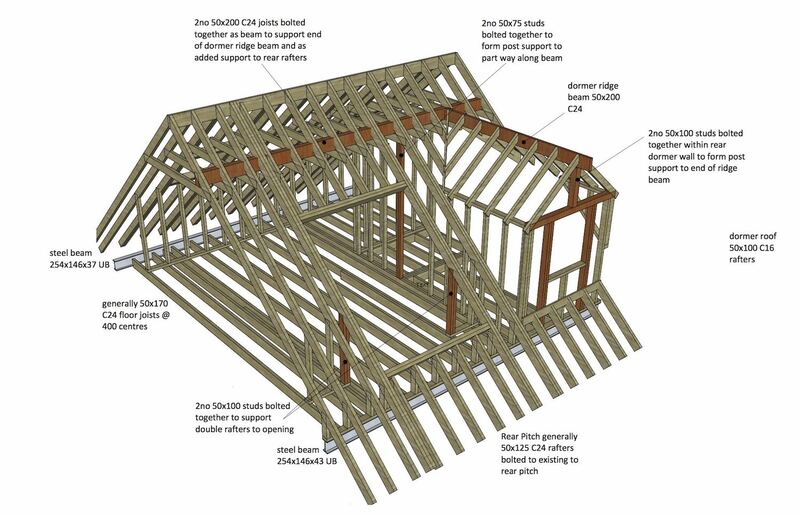 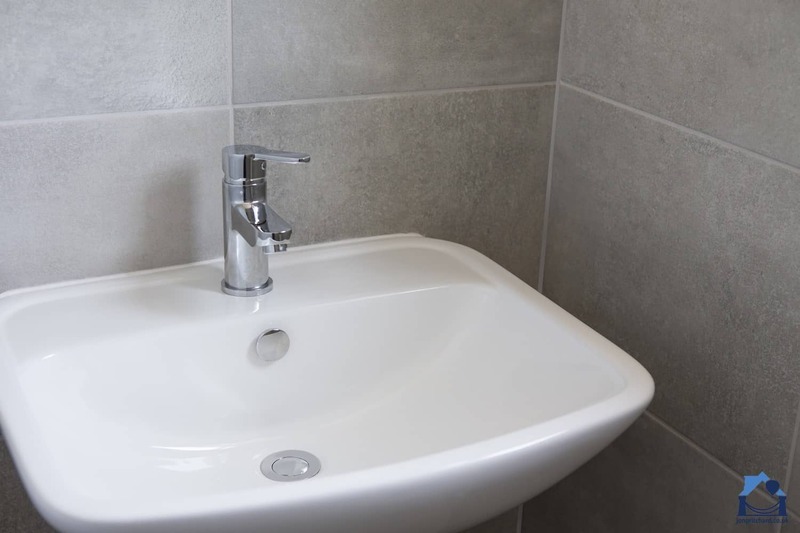 Read more about one of our recent terraced loft conversions. 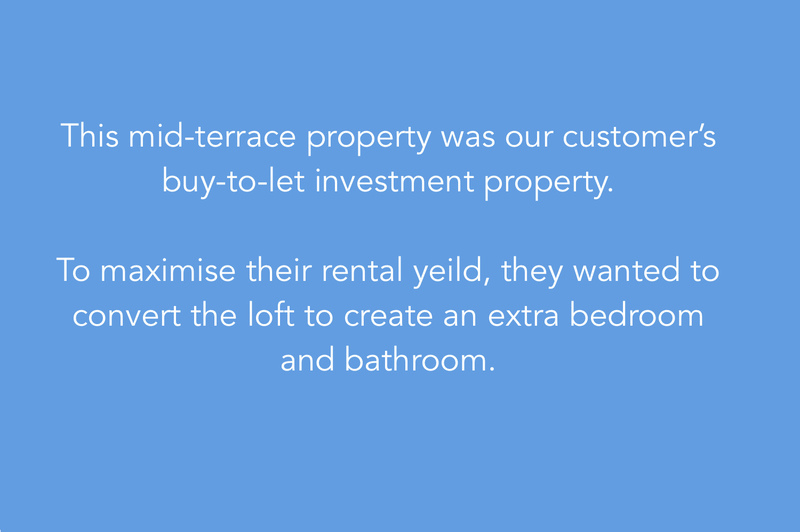 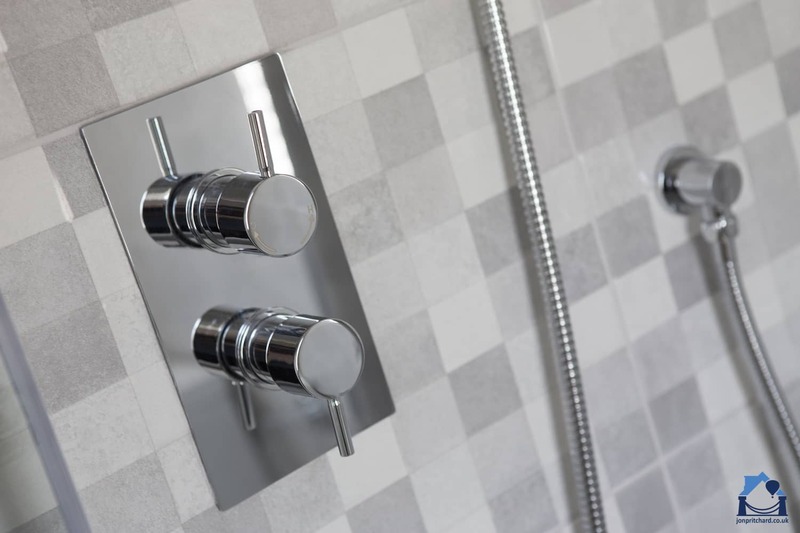 Contact us to find out how we can help you realise your own ideas. 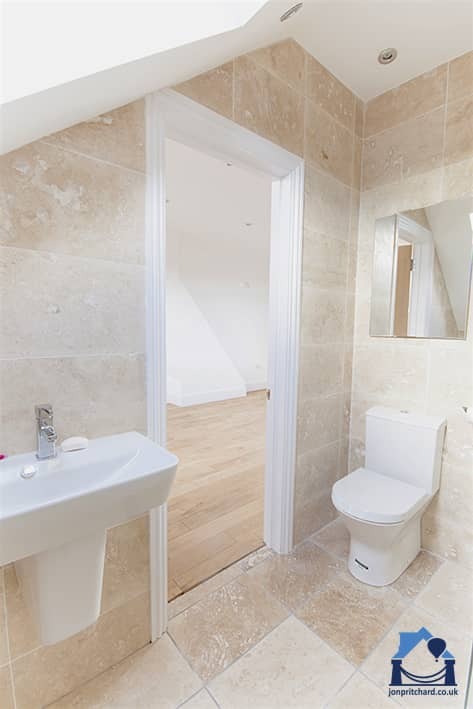 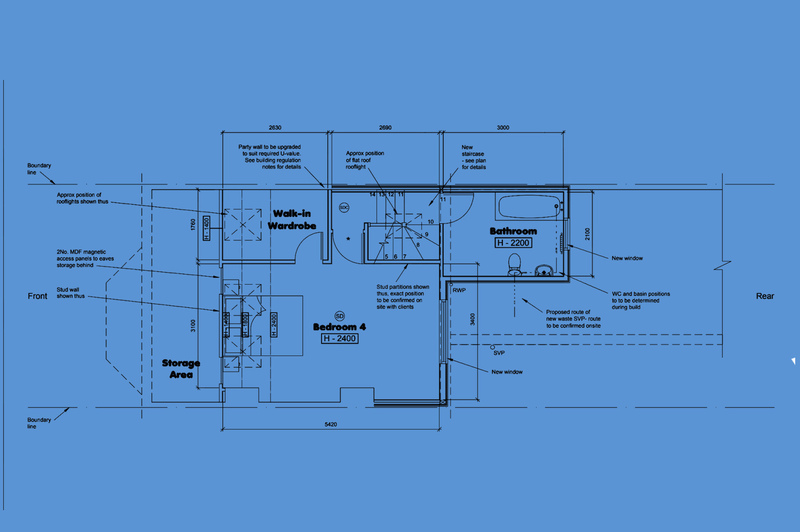 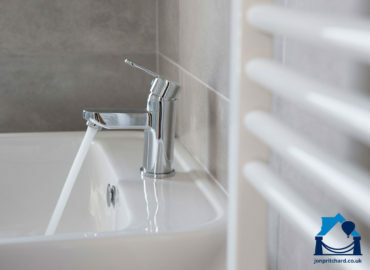 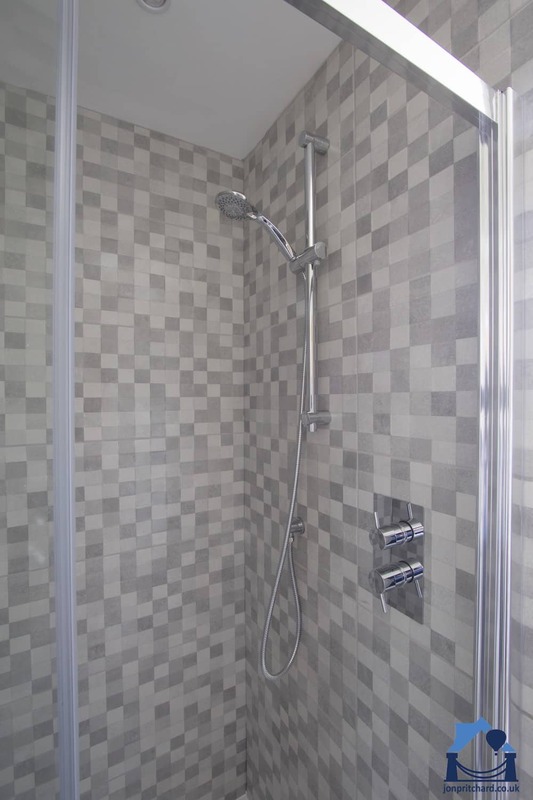 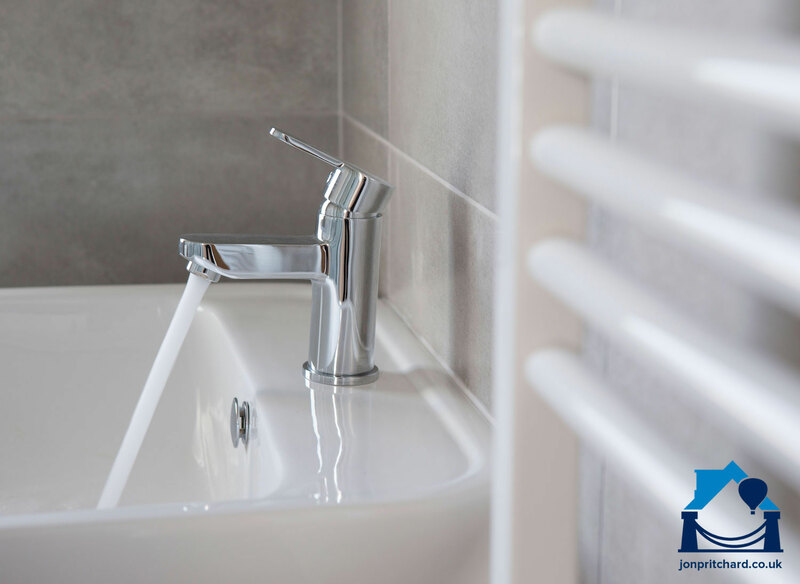 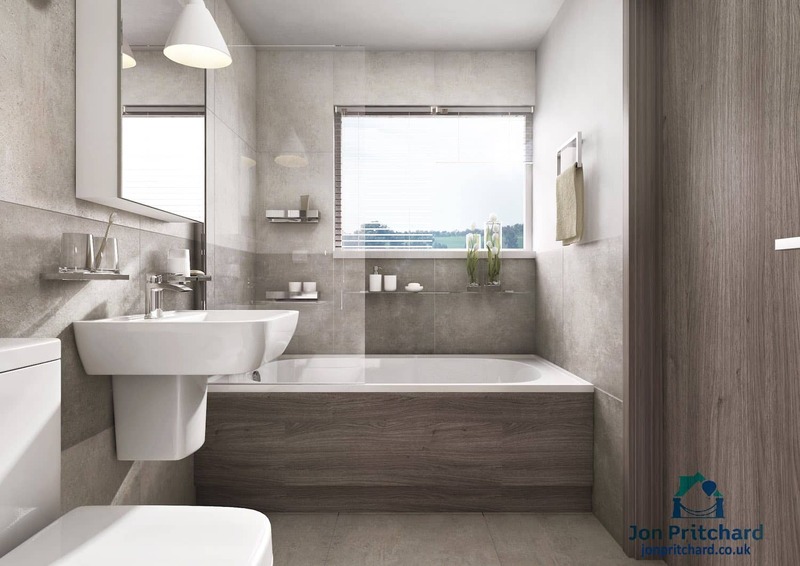 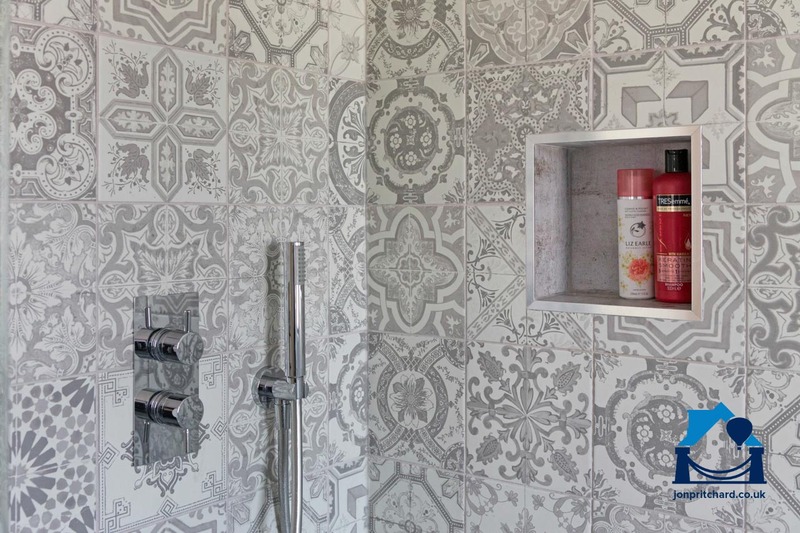 End terrace with bed, bath and dressing!